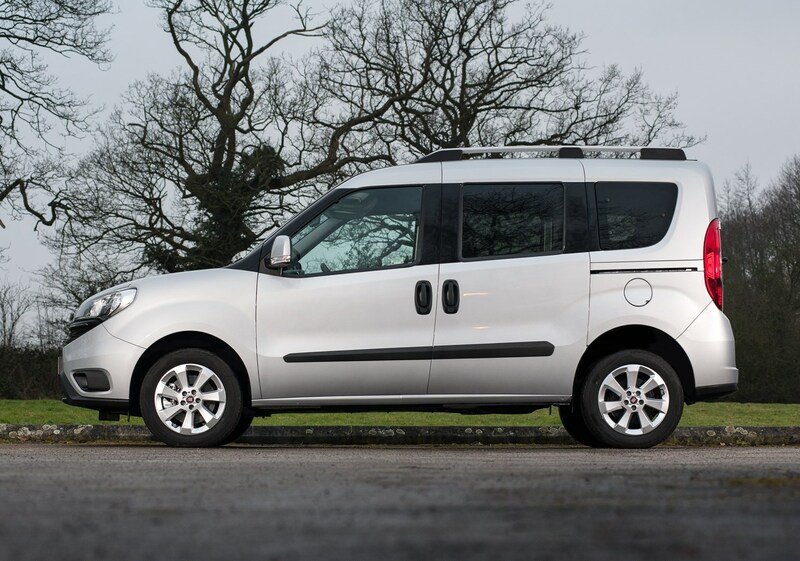 Insurance group: 4 - 18 How much is it to insure? 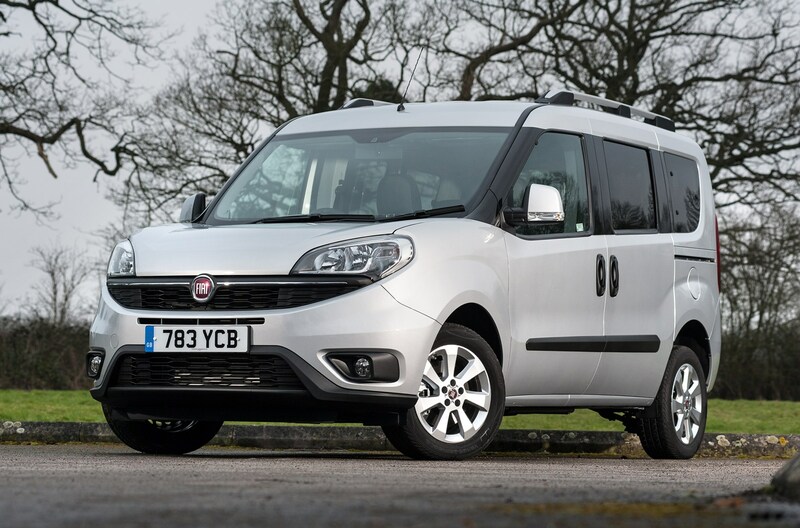 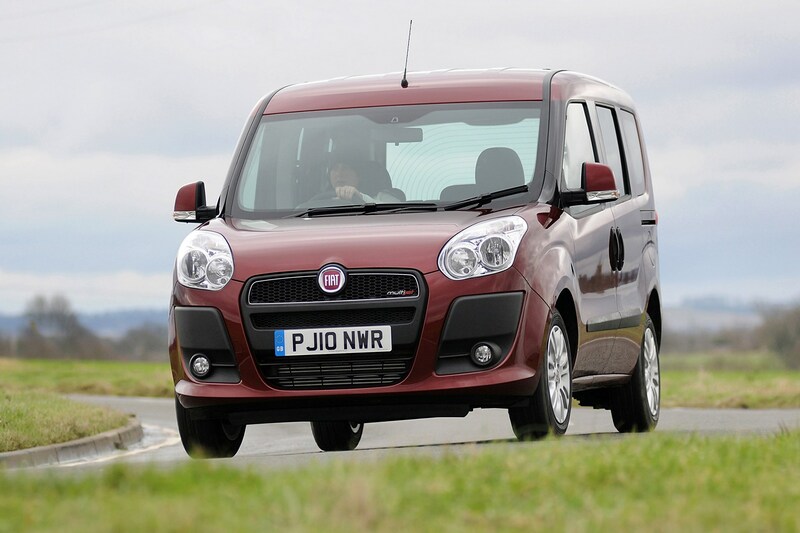 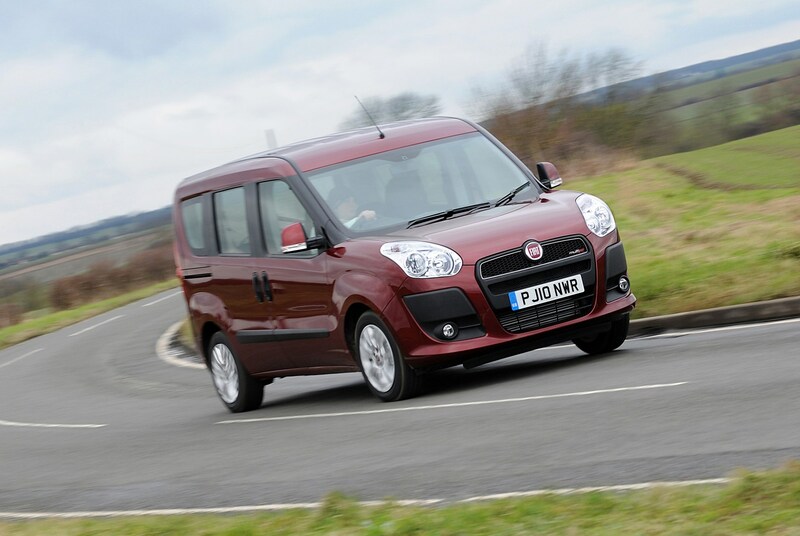 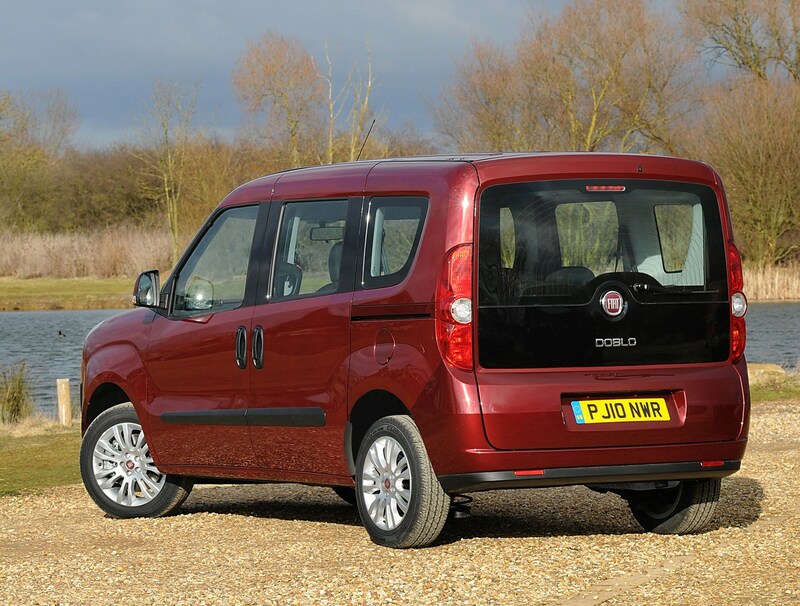 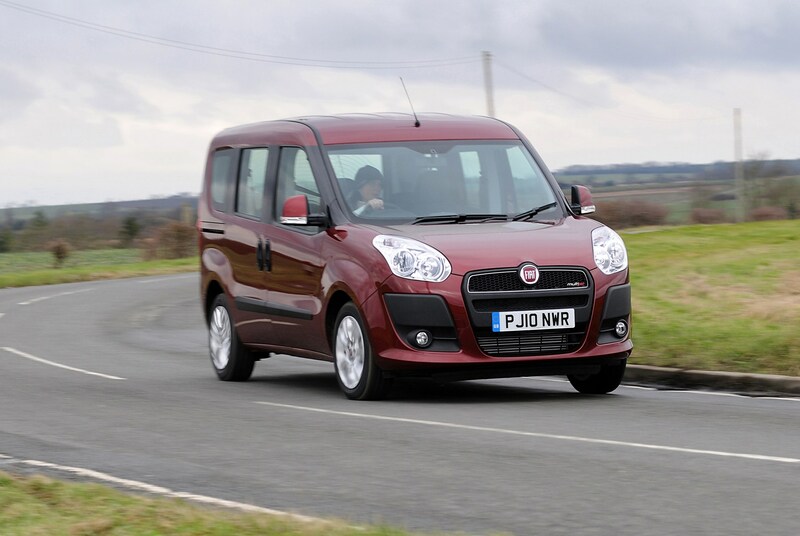 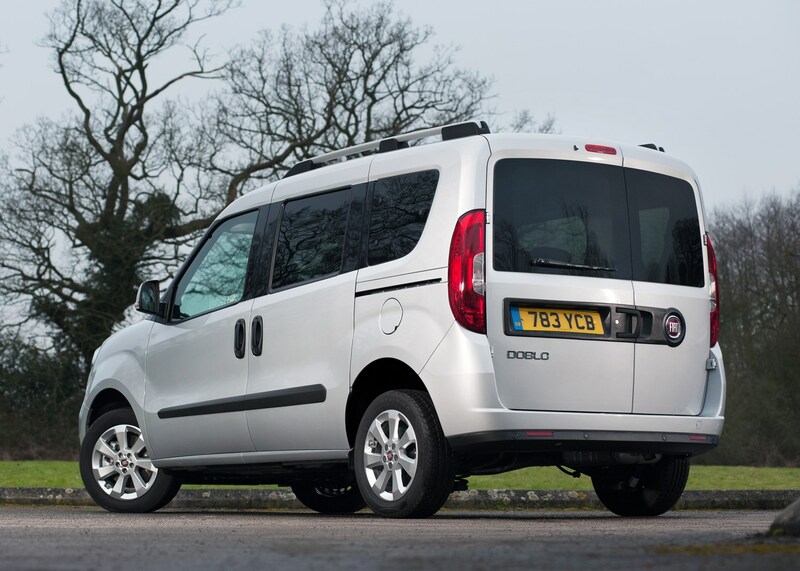 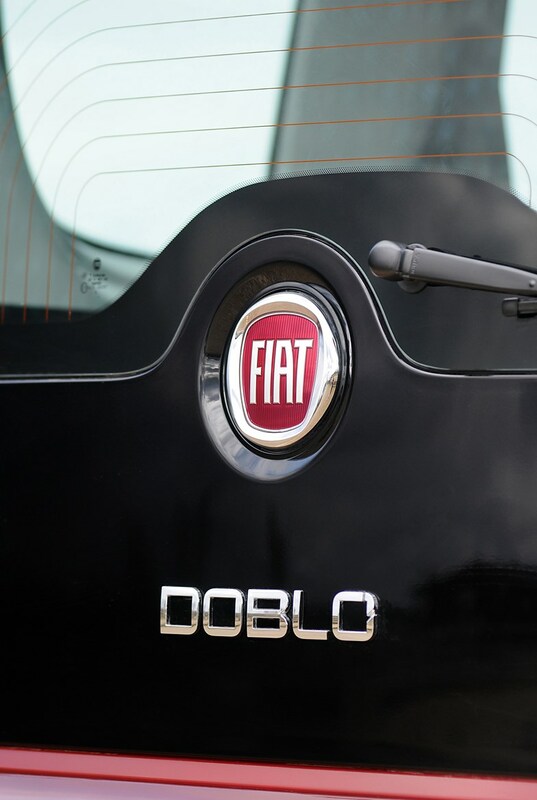 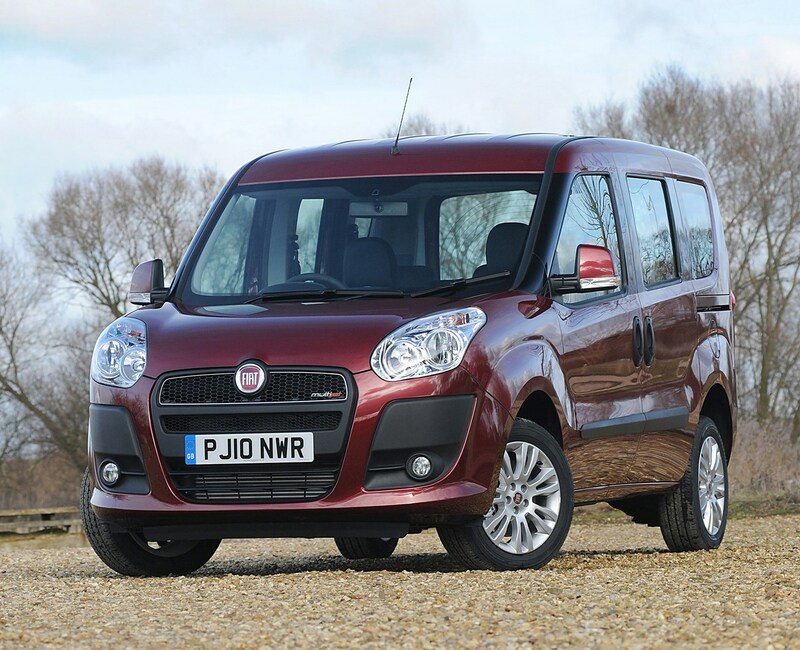 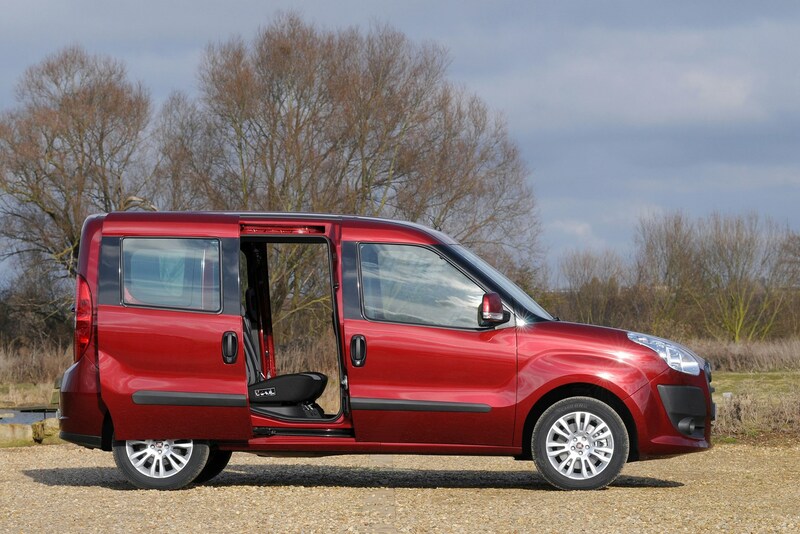 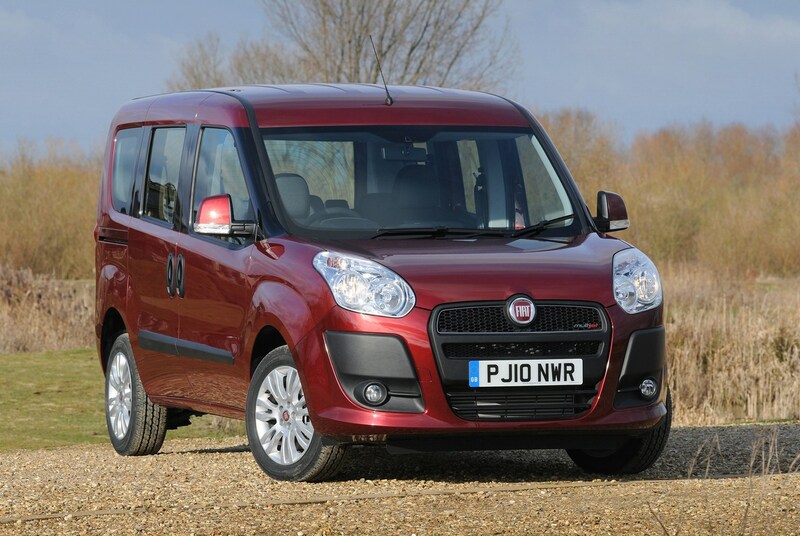 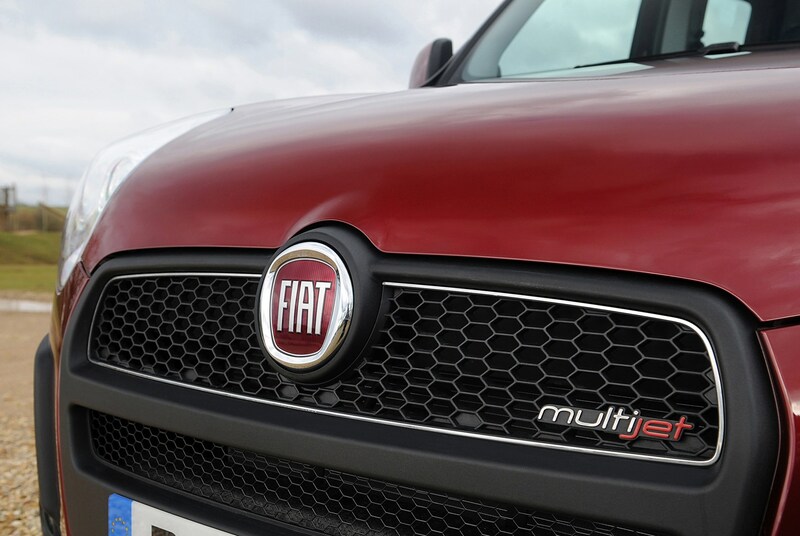 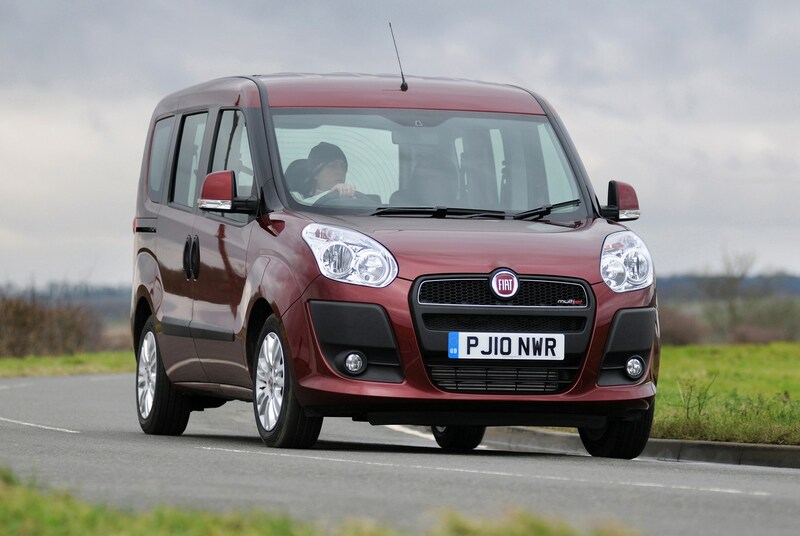 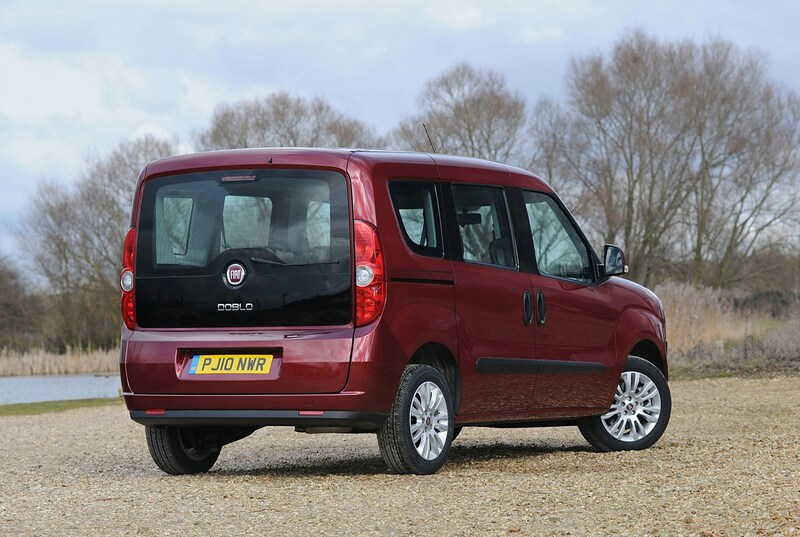 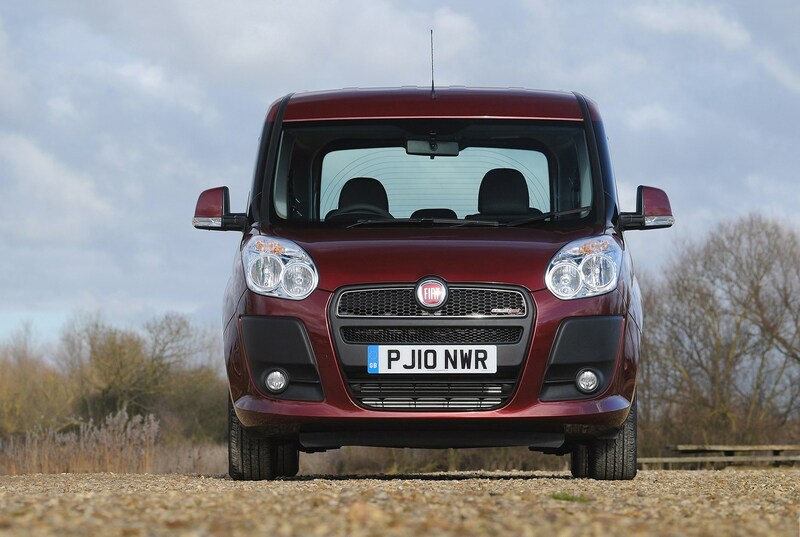 The Fiat Doblo is a family-friendly and functional people carrier. 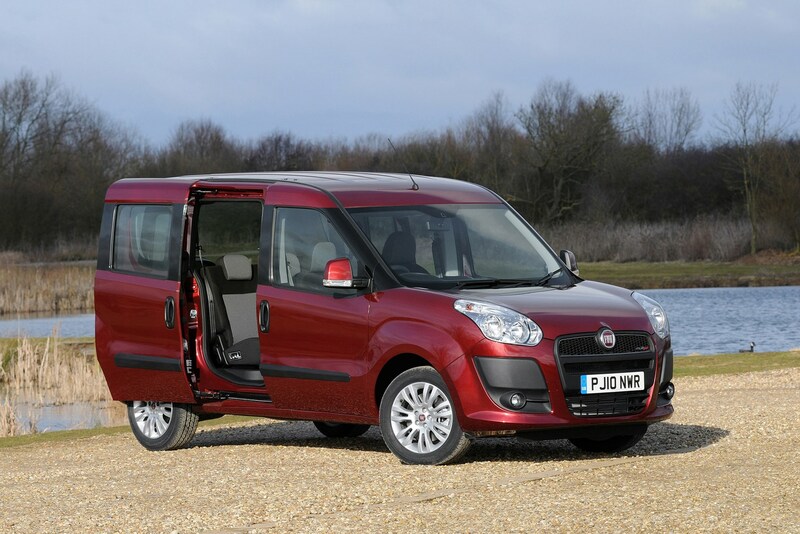 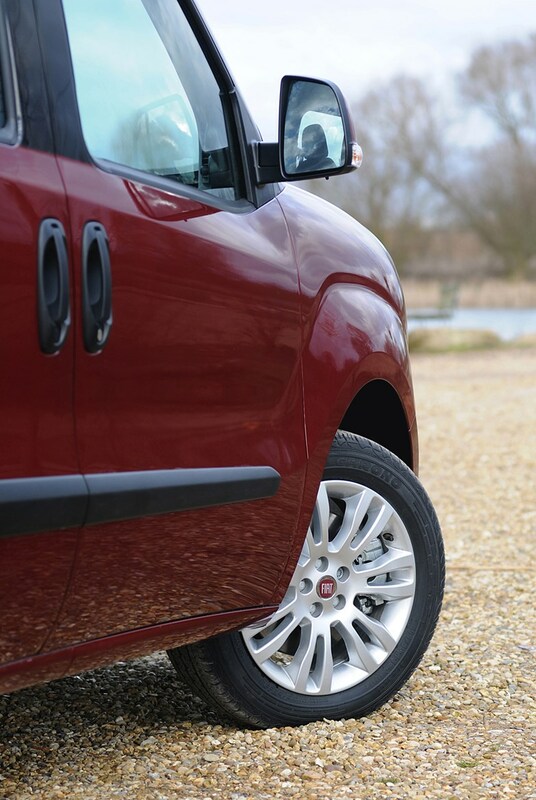 While its origins lay in the Doblo Cargo – the van variant – it shares components and underpinnings with the Punto Evo, giving it more car-like characteristics when it comes handling. 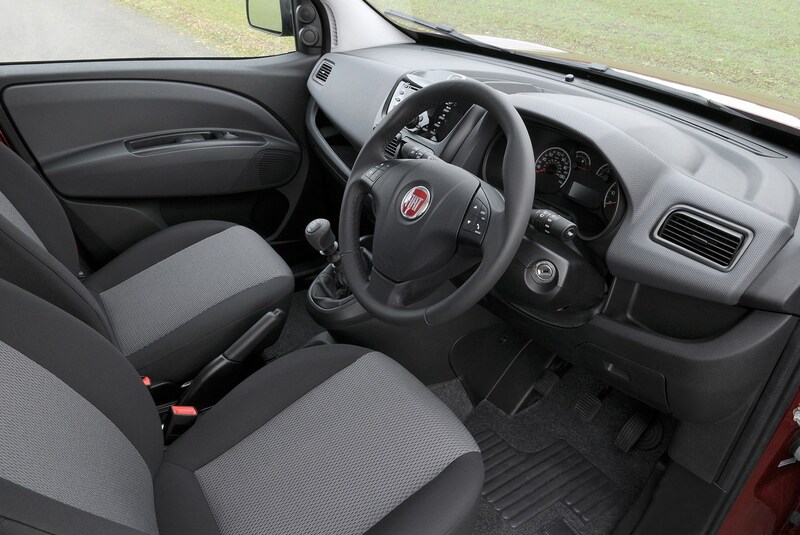 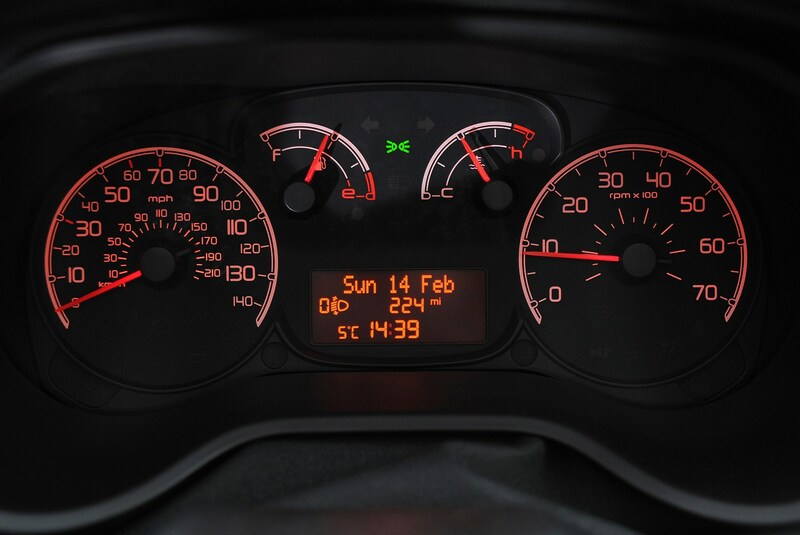 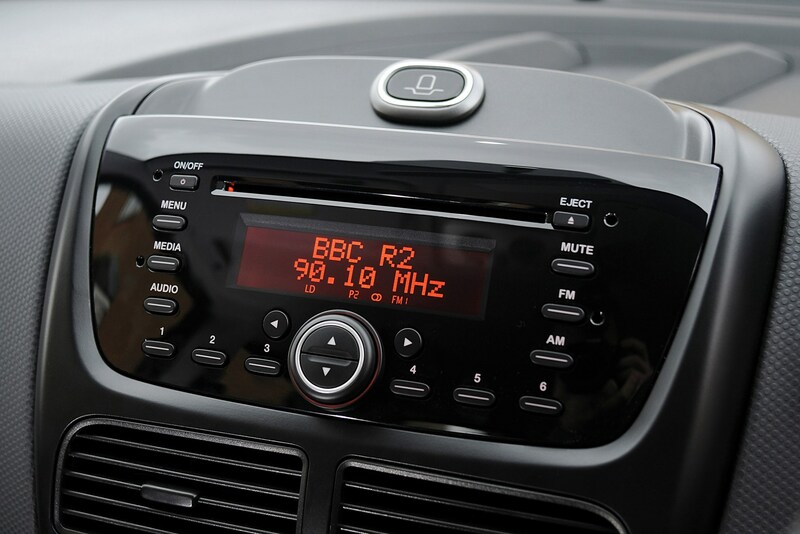 It may not be the most exciting car to look at or drive but does have the edge over rivals like the Renault Kangoo and Peugeot Partner Tepee in interior quality and performance. 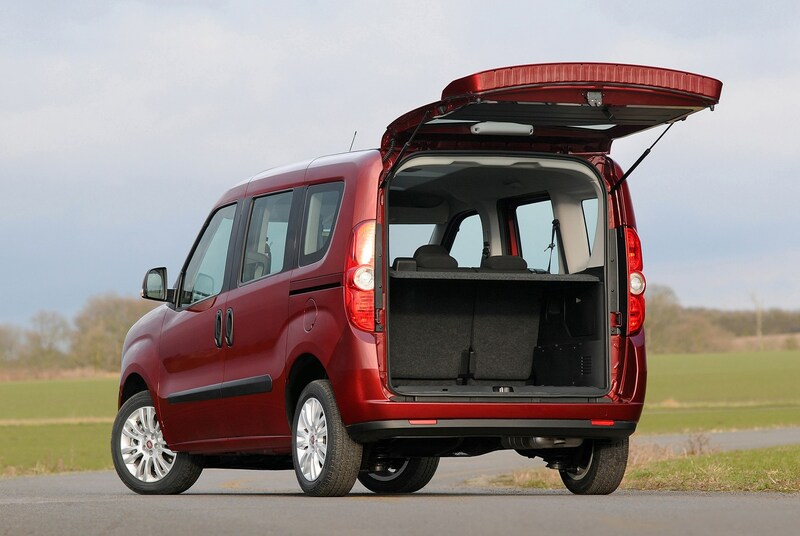 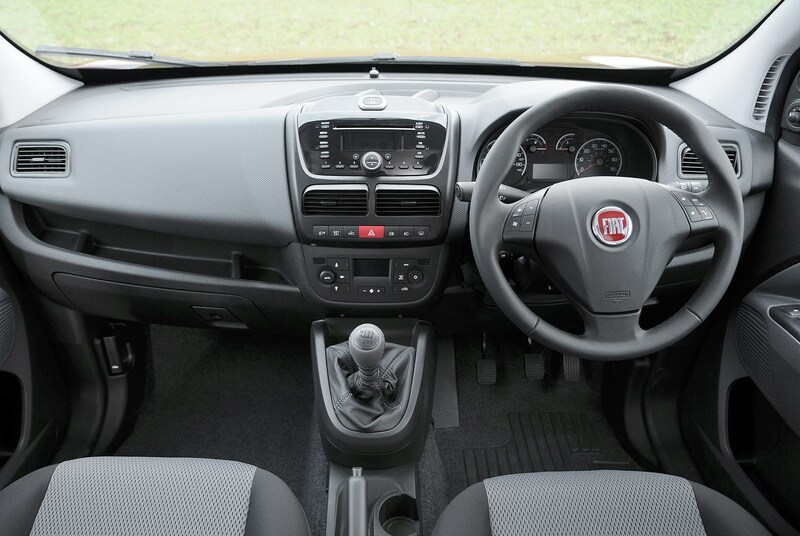 The practical and rugged interior as well as massive amounts of storage make it an ideal choice as a family car. 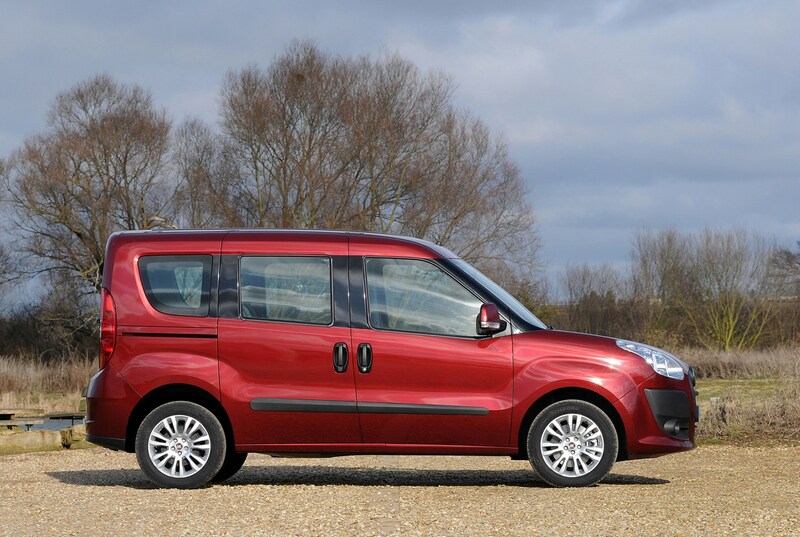 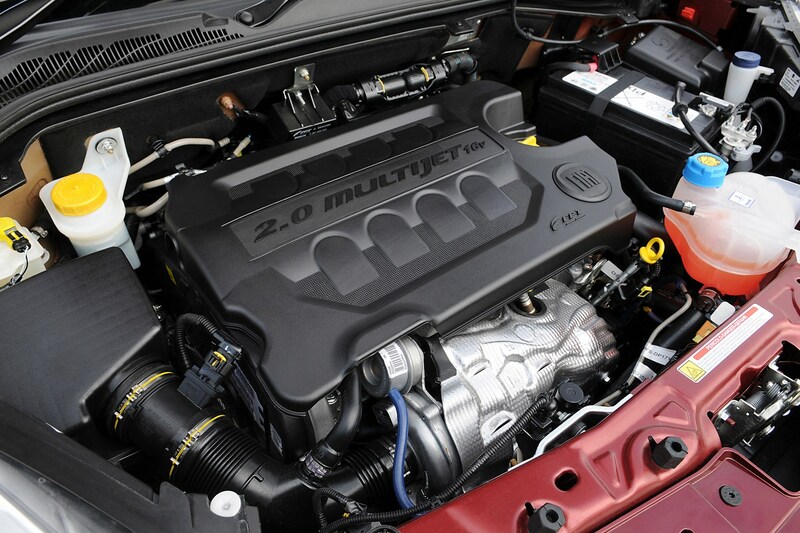 It's also cheap to run thanks to some frugal engines, in particular the 1.6 MultiJet diesel.